The bike was produced as a joint venture with Bajaj and was of good quality. 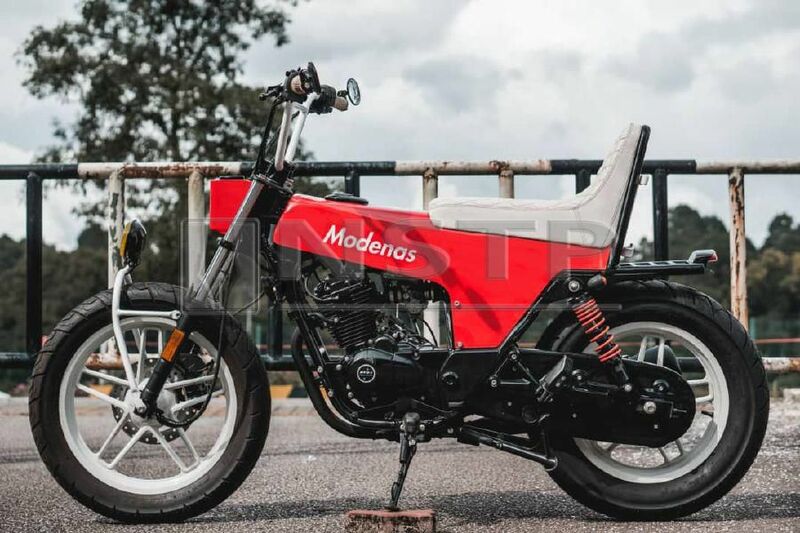 KUALA LUMPUR: The 150cc V15 manufactured by local motorcycle maker Modenas may be a common sight on Malaysian roads, but one little bike modified by local builder Irwann Cheng has achieved international stardom after it was featured on a popular motorcycle site. The V15 built by FNG Works was featured on custom motorcycle website BikeEXIF, which is based in New Zealand. "..With a little bosozoku style chucked in. 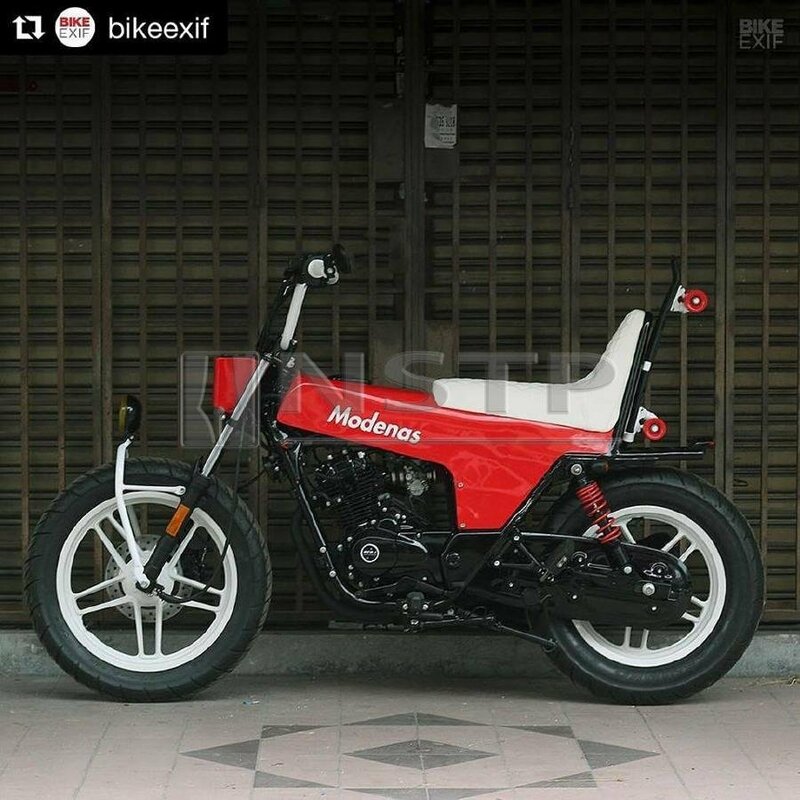 This Modenas V15 from FNGWorks won a local build-off competition and we love it too," read the post on BikeEXIF's Instagram account which received nearly 4,000 likes. 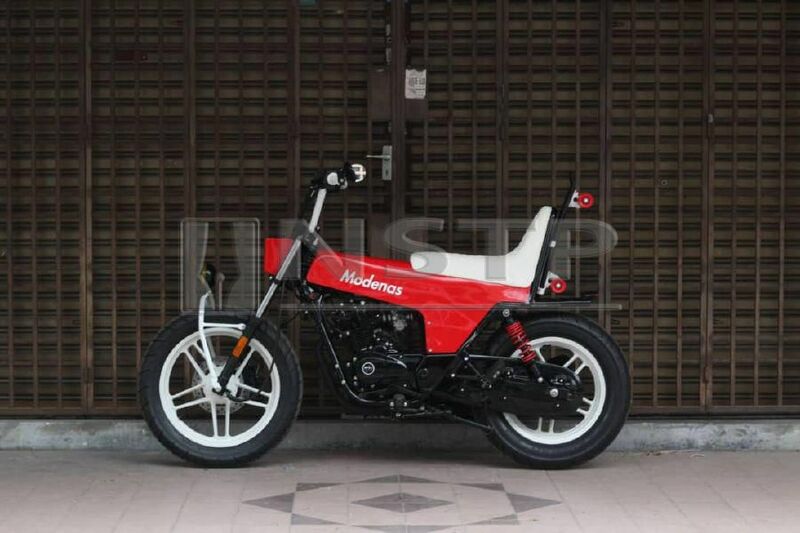 The Modenas V15 was featured on custom motorcycle website BikeEXIF. The motorcycle was originally an entry in the 'Superb Mod Challenge', supported by Modenas. Developed on a RM10,000 budget and delivered within 26 days, the bike walked away with top prize. When Irwann was contacted by Cars, Bikes and Trucks, he said he hoped his creation would open the manufacturer's eyes to new ideas. "They won't produce something like this because they will take into account profits and target markets. This kind of motorcycle, the target is small and not profitable," he said. Irwann said the bike was produced as a joint venture with Bajaj and was of good quality. "They managed to cut research and design costs and the technology is proven in India, he said. Irwann's ability to rehash the V15's look and inject a bit of cool may have attracted the interest of an international motorcycling site, but the young man also had a few ideas for Modenas, adding that the motorcycle company could benefit if they tweaked the original design from Bajaj to suit it for local tastes. "Maybe they could use the engine and frame from Bajaj, but redesign the external appearance so that it appeals more to the Malaysian target market. There are a lot of young people who want to have some style. Maybe the design they produced does not appeal to Malaysian tastes," he said. "Maybe they can inject some Malaysian influence," he added.